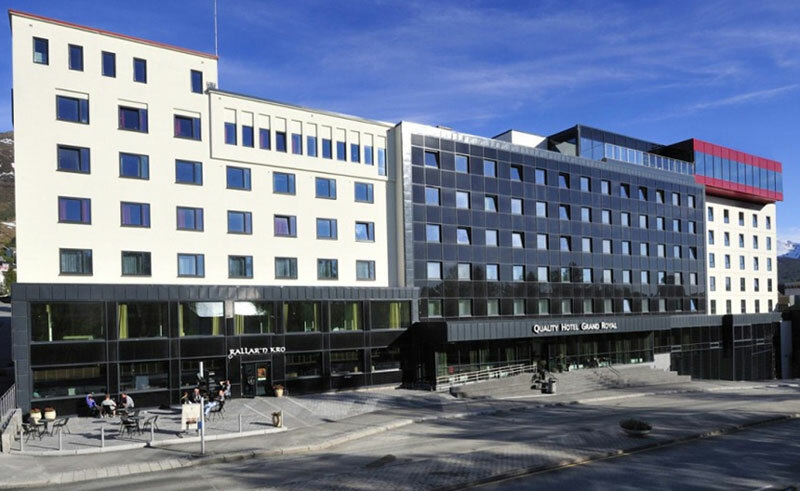 A 162 room hotel, the comfortable Quality Grand Royal is a specious and well-equipped hotel that makes the perfect base for guests visiting Norway’s northern Narvik region. With easy access to many of the local attractions, guests here can easily reach the nearby Mountain Cable car that takes passengers up to the jagged Storsteinen, which provides spectacular views of the city and surrounding area. The renowned Narvikfjellet Ski Centre is less than 1km away. The hotel includes a cosy pub & cafe, where guests can relax and enjoy a meal, while the lobby bar is well stocked for those who would like to share their dayís excursions over a glass of wine. Every morning opens with a buffet breakfast. 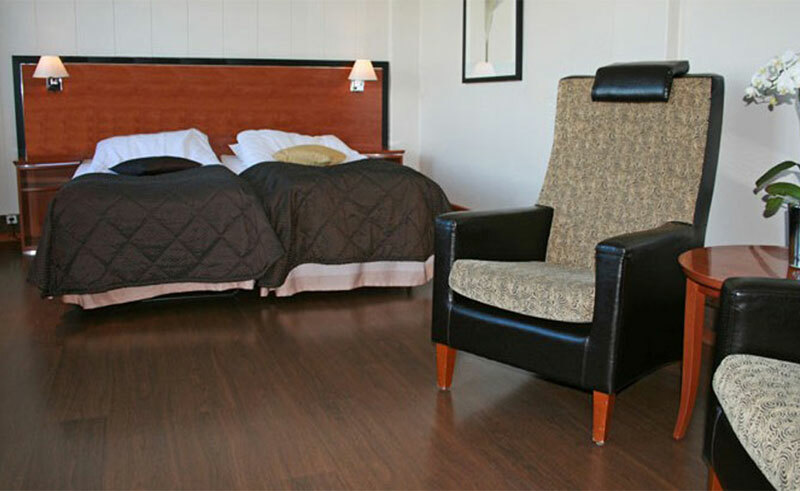 The hotel rooms are well-appointed and include a flat-screen TV and free wifi.